This 50 piece train set bundle is the perfect way to introduce young children to the magical word of trains! Made to last and priced at an unbeatable value. It will provide hours of creative play, inspire imagination and problem-solving and might even allow mom or dad a couple hours of some much-needed free-time for themselves! 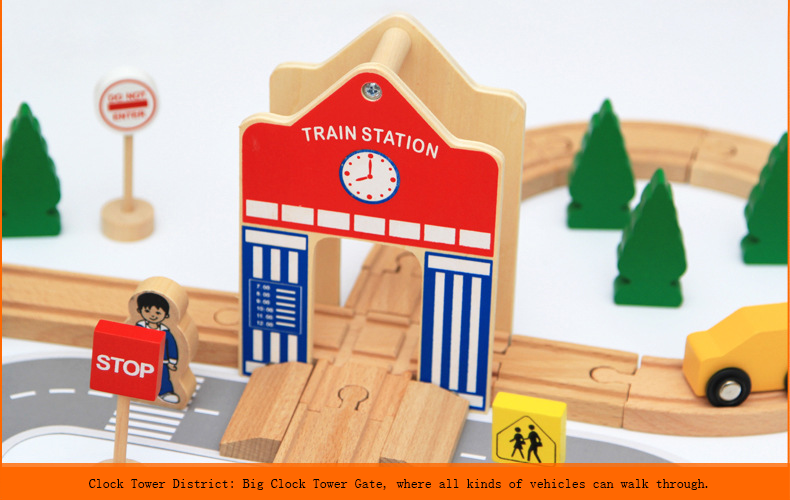 Made entirely from REAL juniper wood and painted in vibrant, bright colors, this classic train set bundle is the kind of timeless quality gift parents and grandparents love to give to children. 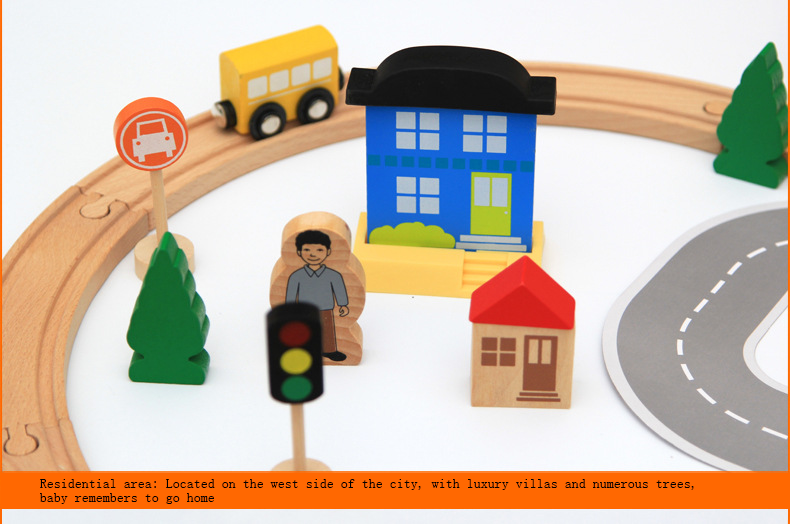 These Wooden Toys For Kids are very deserve to get. 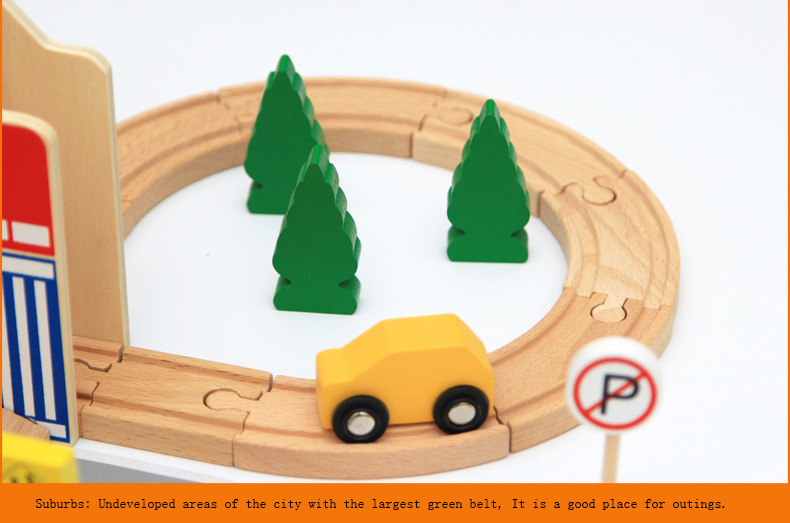 Looking for ideal Gift Toys Thomas Train Tracks Manufacturer & supplier ? We have a wide selection at great prices to help you get creative. All the Wooden Thomas Train Tracks Toys are quality guaranteed. We are China Origin Factory of Gift Thomas Train Tracks. If you have any question, please feel free to contact us.